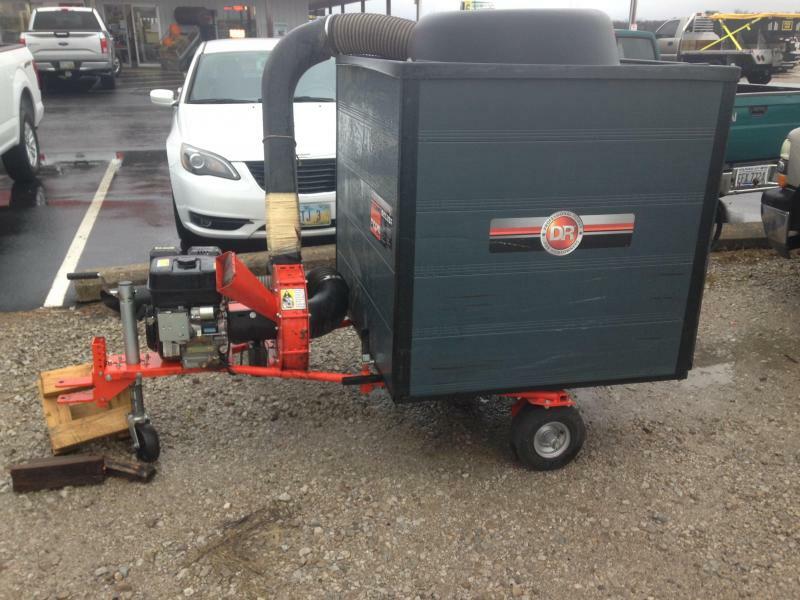 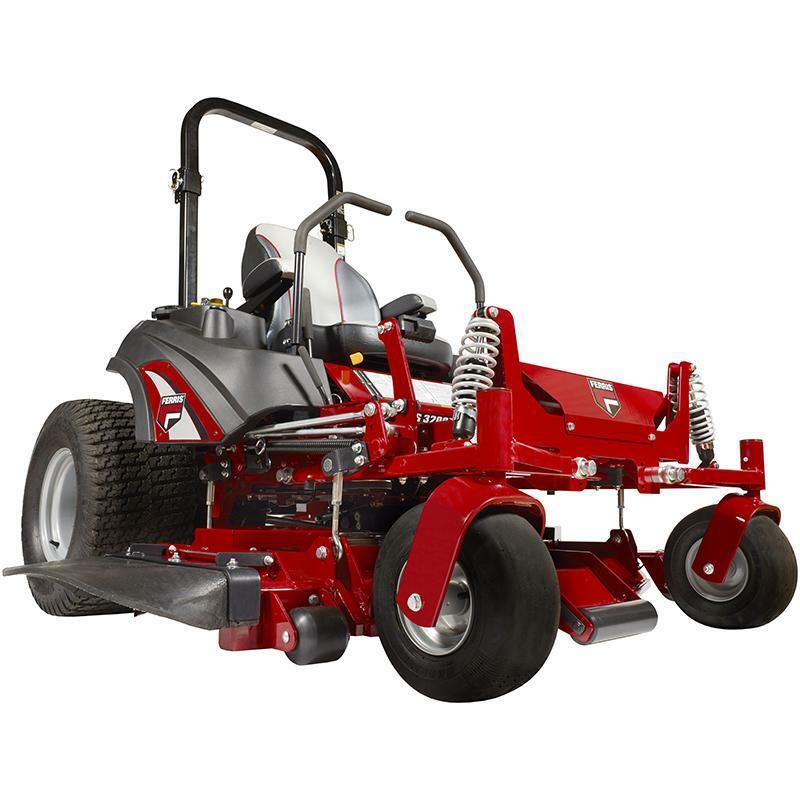 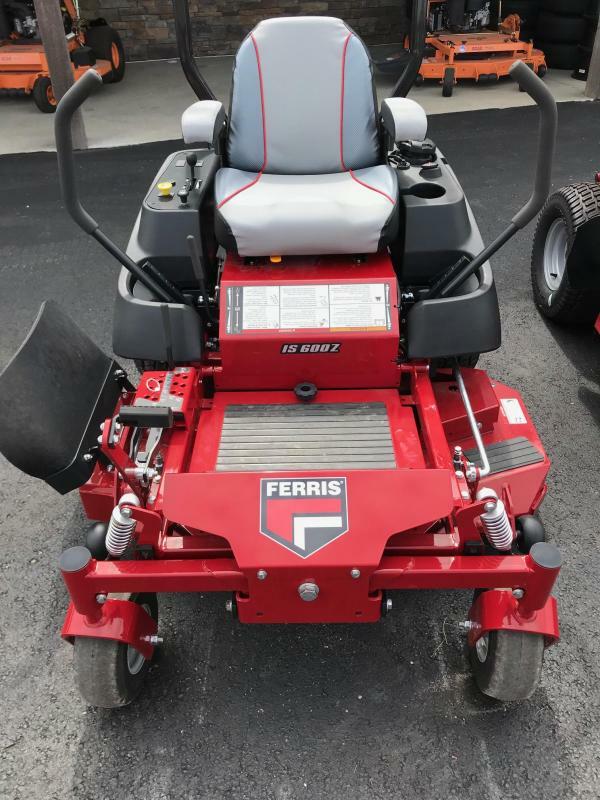 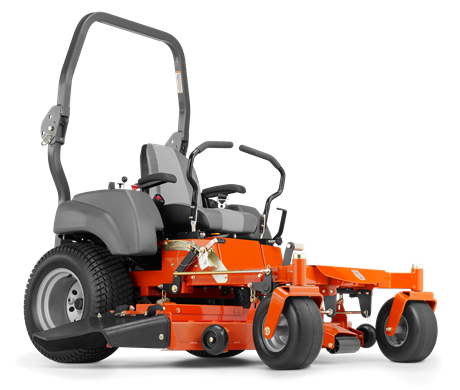 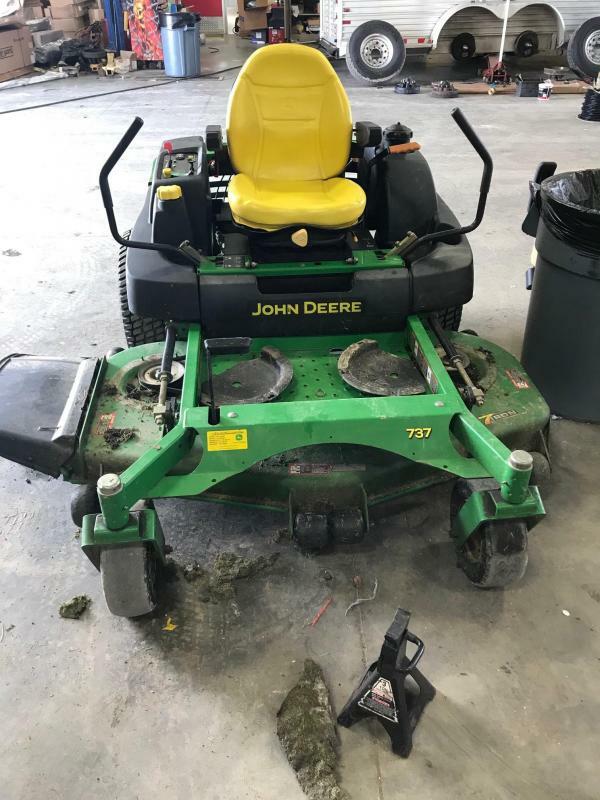 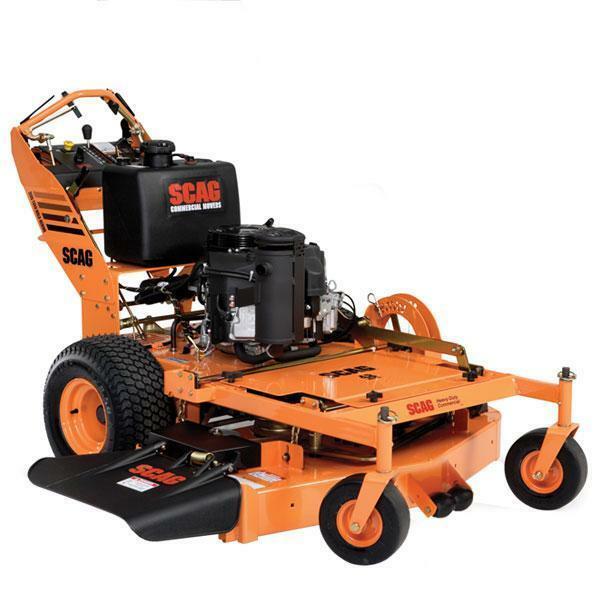 Scag Power Equipment V - Ride 52 Mower | McGuires Distinctive Truck in Carroll OH | Home for trucks,trailer, and lawn equipment. 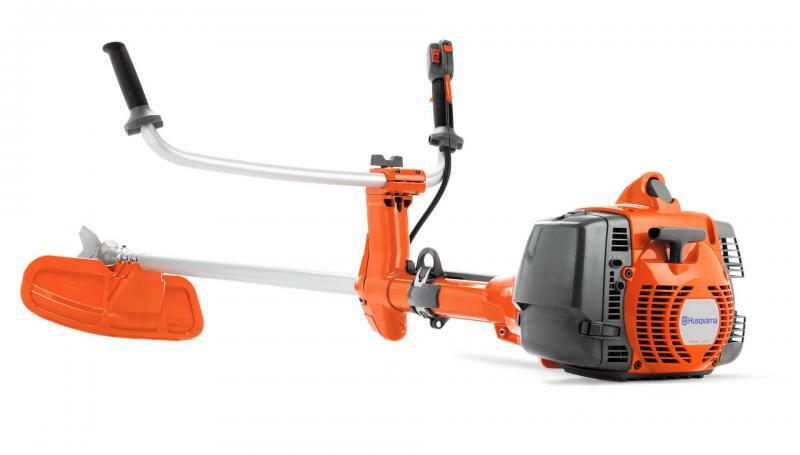 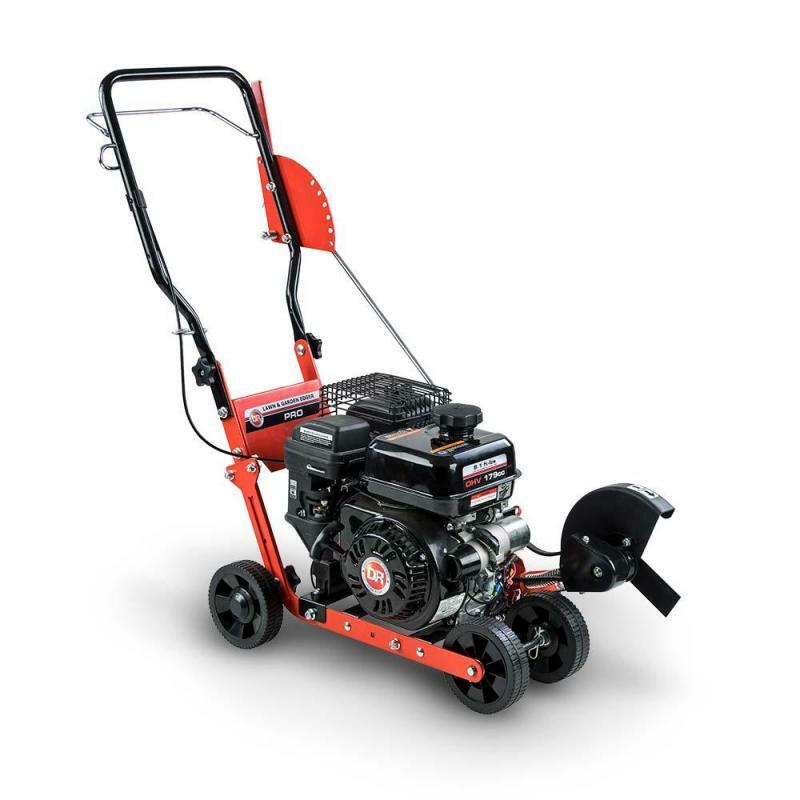 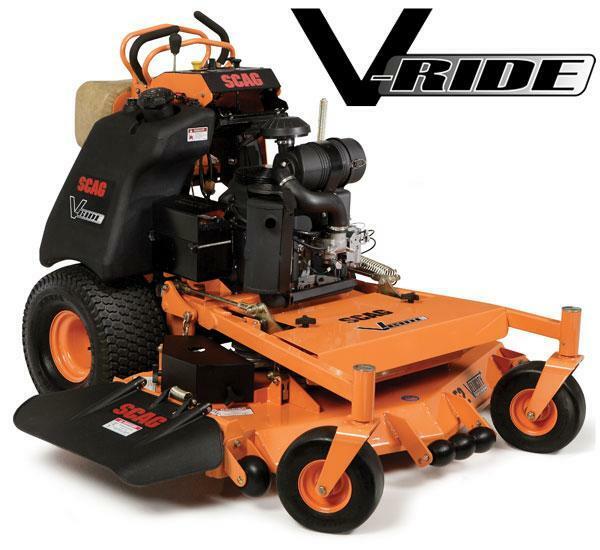 The V-RideaAÂ¢ is an ultra compact, agile, comfortable and stable stand-on mowing machine. 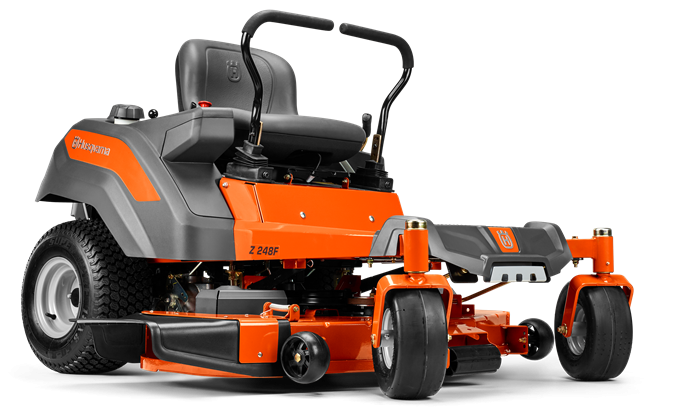 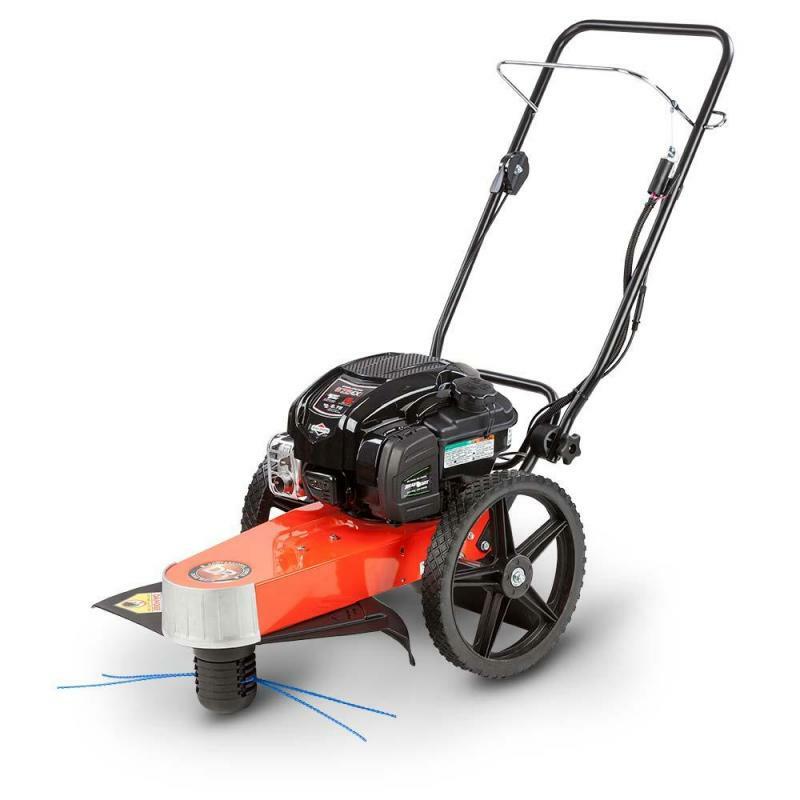 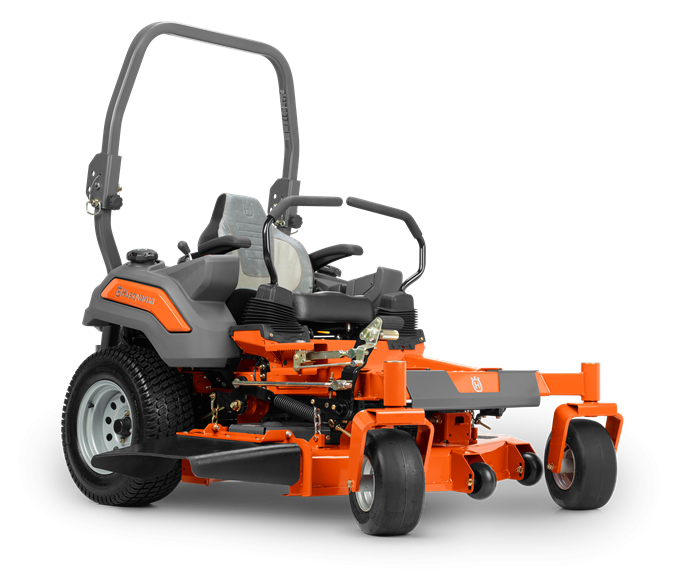 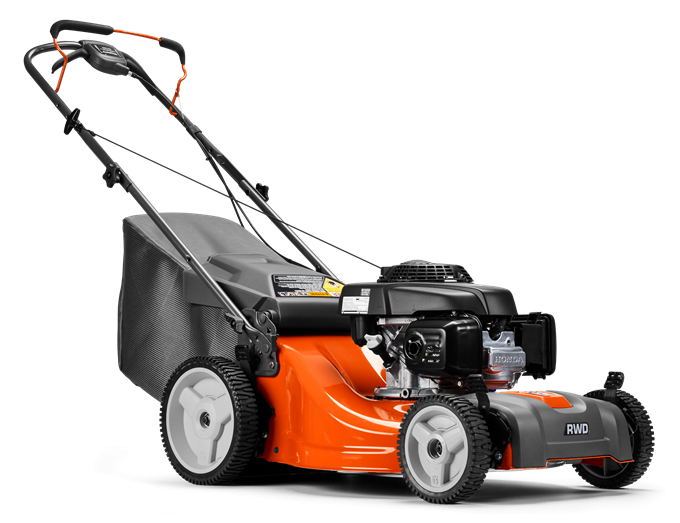 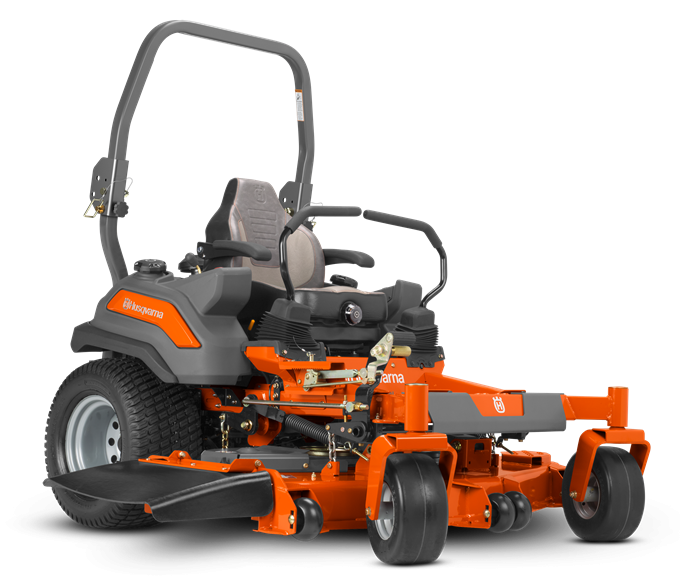 It combines the speed and comfort of a rider with the space-saving convenience of a walk-behind mower.